Though much of the talk during BlackBerry’s Q3 2014 earnings results centred around the enterprise and plans to build revenue from its growing BBM customer base, a decision that was fostered under former CEO, Thorsten Heins and completed under interim executive, John Chen, may end up saving the company. After laying off a significant portion of its designing and engineering team in Waterloo, BlackBerry has decided to offload its future handset design and manufacturing to Apple and Microsoft partner, Foxconn. The agreement, which lasts for five years, will remove much of the inventory and supply chain strain from BlackBerry itself, eliminating the possibility of the kind of write-downs that contributed to a $1 billion loss last quarter. The initial focus will be on the developing market and countries where BlackBerry has strong penetration; Indonesia will be the first market to profit from the new venture with a 3G-only BlackBerry 10 phone, codenamed Jakarta, launched sometime in March or April. 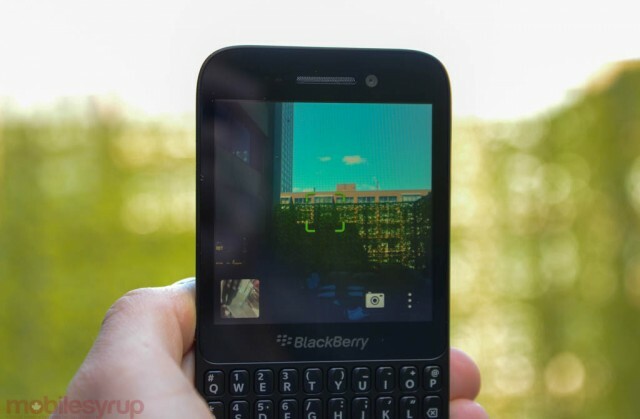 Going forward, BlackBerry will take advantage of the freed-up design space in Waterloo to focus on the enterprise and designing great software; though the first raft of BB10 devices were seen to have adequate hardware, BlackBerry lacks the buying power of Apple or the vertical integration of Samsung, leaving them behind the times in both product design and hardware specs.